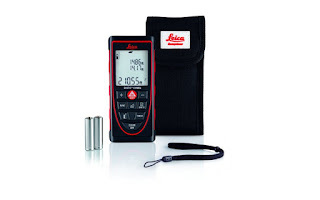 The Leica DISTO™ X310 is a 9 measurement mode LDM ​ intended for use on active job sites. 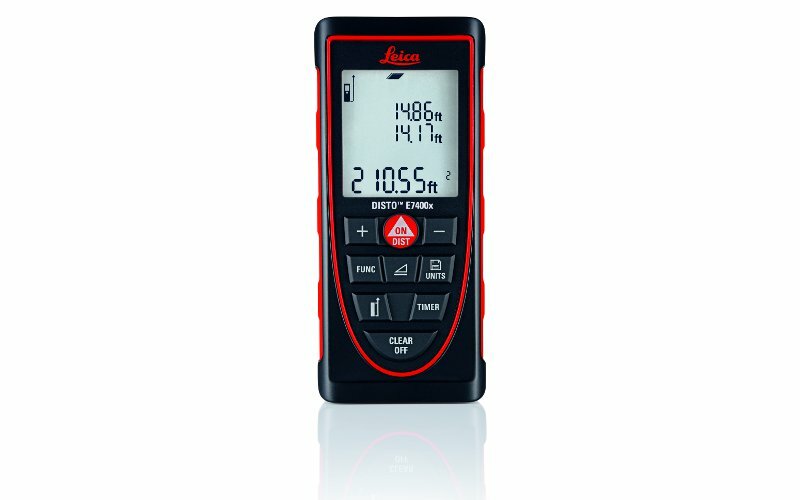 It features a precision laser module, a backlit LCD display, a tilt sensor, and a ruggedized chassis. lt to measure the diagonal of a wide opening by yourself. This video shows how to use the Intelligent Endpiese and continuous laser mode to easily get diagonal measurements. Obstacles: Straight measurements can be hard to get on active sites. Smart Horizontal allows you to shoot on an angle to get over or under obstacles, and then uses data from the tilt sensor to subtract the extra distance to arrive at the level horizontal measurement. Not only does the DISTO do all the math, you don't have to move a stack of drywall. With a range of up to 395', a small wobble in the tool can translate to the laser point bouncing in wide arcs on the target . 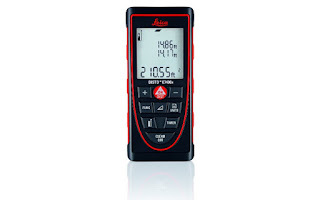 For best results when measuring long distances, keep the dot steady with a tripod and a TA360 Tripod Adaptor. For more information on the features and functions of the X310 check out the clickable icon grid below.